Leading Online Gaming Operator Mr Green has launched NetEnt’s full live gaming portfolio in Denmark, marking NetEnt’s first entry in to the market. It will deliver its range of networks tables, including live Roulette and Standard Blackjack to Mr. Green’s Danish Players. 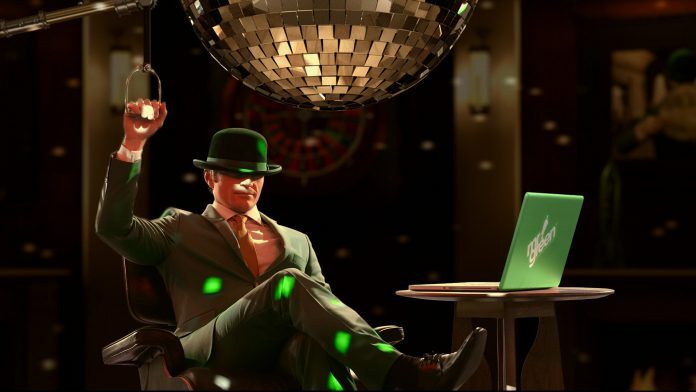 Mr Green will also offer its Live beyond live games they are tailormade, fully customisable multi table casino environment. “We are Proud to have launched our games in this Danish Market and Mr. Green is the perfect partner to do it with. Mr Green has a strong presence in Denmark and I am certain that their players will enjoy our games and the features they bring” said Henerik Fagerlund, managing Director NetEnt Malta. “We have seen great traction in the markets where Live Beyond live is being offered and its a natural step to extend this to Danish Market. “This will complement further our already strong proposition in this region, consolidating further our presence, almost a year after the Mr Green.dk launched in December” said Bonello.